A few people asked me this, after discovering I prefer hanging out at WIP. It’s a no-brainer: WIP is so close to where I live, I could roll down the road if I’m too drunk to walk or drive! With the other outlets, I have to make sure I’m sober enough to drive my car out of the parking lot. To be honest, I don’t see what’s wrong with the current menu at WIP – I like my regular orders of beef burger and pizza. 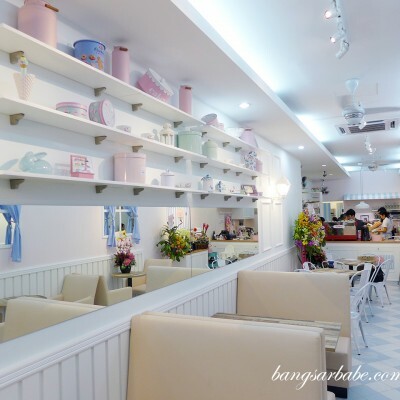 That said, the new additions to WIP’s menu promises exciting flavours especially in the Asian department. 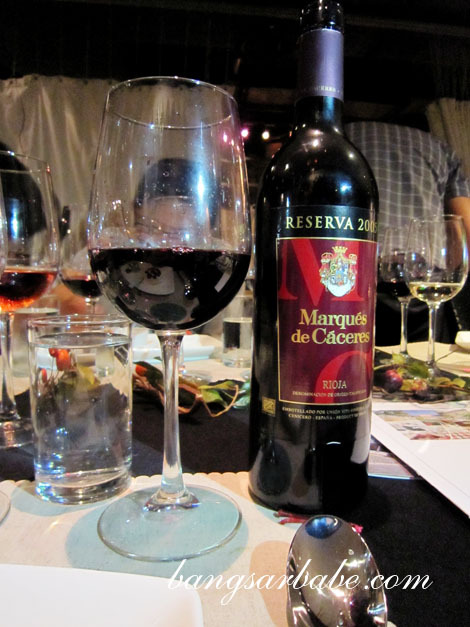 I was one of the privilege few to sample that menu, along with some Marqués de Cáceres wines. Prior to dinner, I had my fair share of Asam Boi Mojito (RM28) and Mango Melon Margarita (RM26) – I liked the latter better. 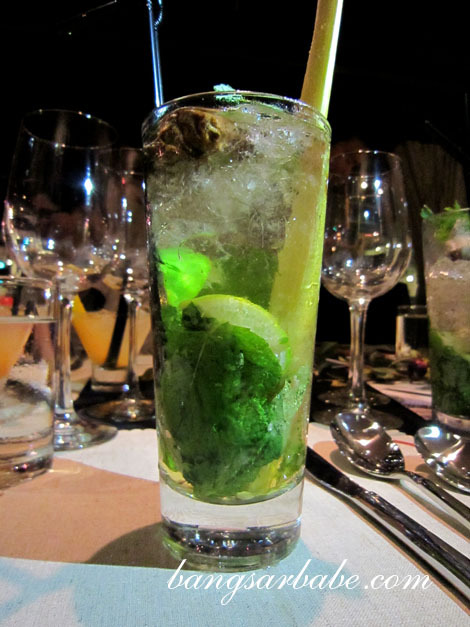 The asam boi mojito took some getting used to, I like my cocktails tangy, but not from asam boi. 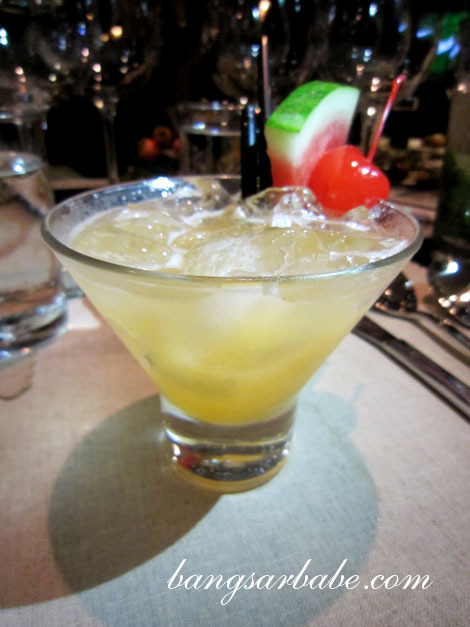 There was also the Tropical Daiquiri (RM26) which I didn’t get to try. Our first tasting plate comprised the Opor Daging (RM34), Wokked Black Mussel (RM48) and Red Curry Duck (RM33). Among the three, I enjoyed the mussels best. 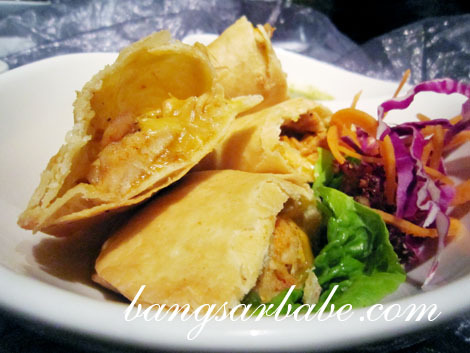 These were cooked just right and had a good balance of spicy, sweet and savoury flavour. The opor daging was adequately tender and richly spiced. 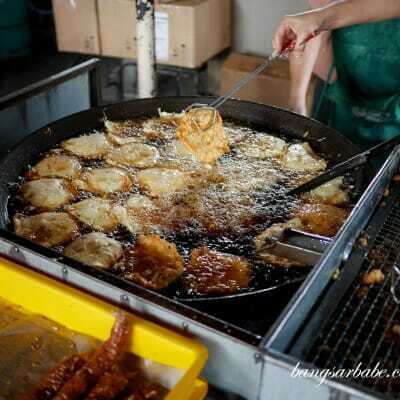 Quite tasty with glutinous rice. I didn’t care much for the red duck curry as it was too tough for my liking. Also, the gamey flavour overpowered the aroma of the curry. 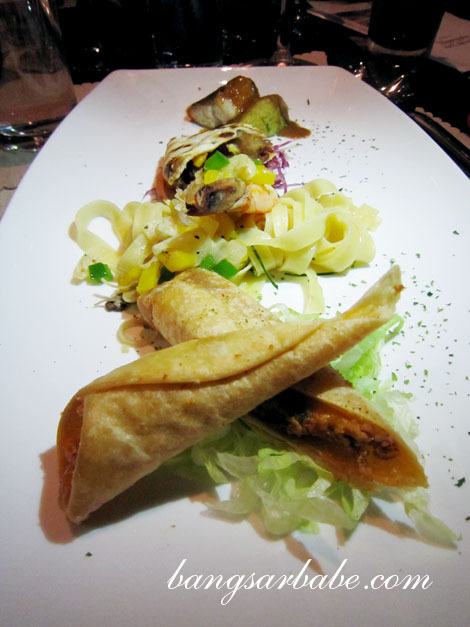 This tasting plate was paired with the Marqués de Cáceres Blanco – rich yet dry in finish – and ideal with Asian food. 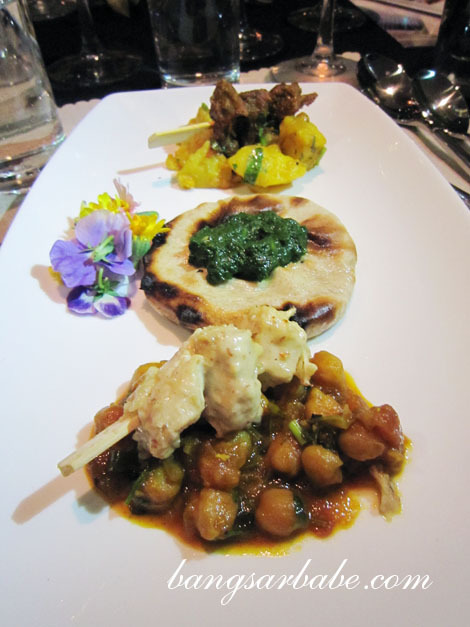 Indian food has always been one of WIP’s forte, so I looked forward to the second tasting plate. 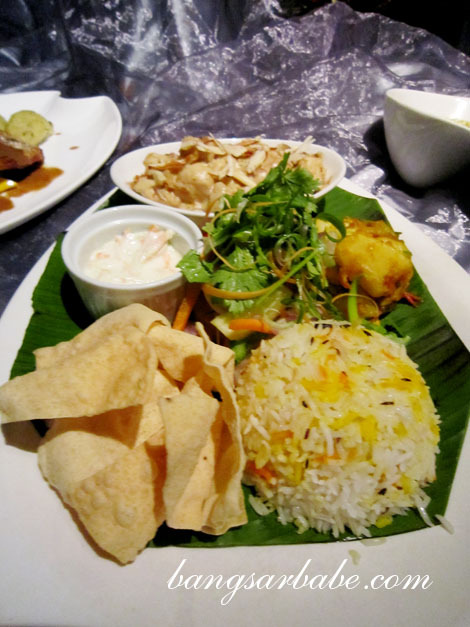 Between the trio of Deer Masala (RM33), Wholemeal Naan (RM16) and Chicken Maglia (RM28), only the masala stood out. The chicken maglia was a tad too mild for my liking, while wholemeal flour should never be made into naan. 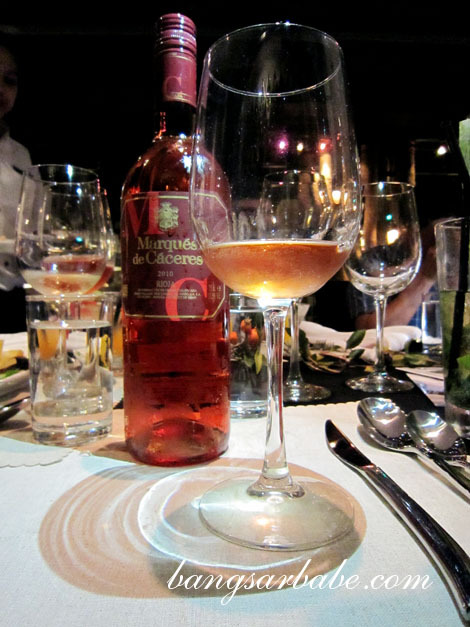 A rosé was paired with this – Marqués de Cáceres Rosado. Don’t be fooled by its blush pink colour; this rosé boasted a crisp, fruity flavour with a spicy finish. I enjoyed the third tasting plate better; Branzino (RM34), Beef Quesadillas (RM20), Kerabu Shrimp Pasta (RM37) and Chicken Chimichanga (RM22). 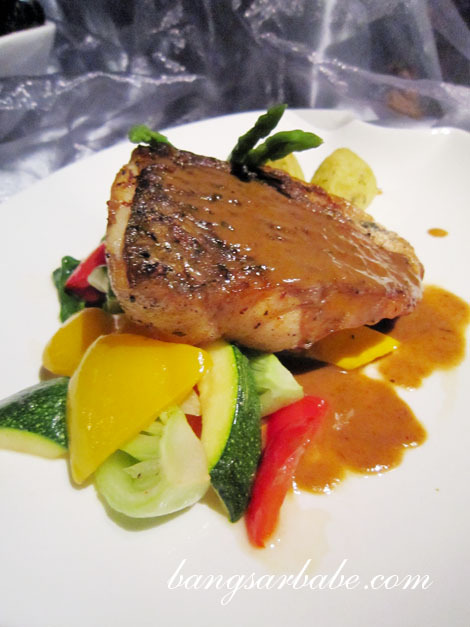 The chimichanga and beef quesadillas were decent, but the branzino – barramundi fillet – was smooth, flaky and deliciously tender. 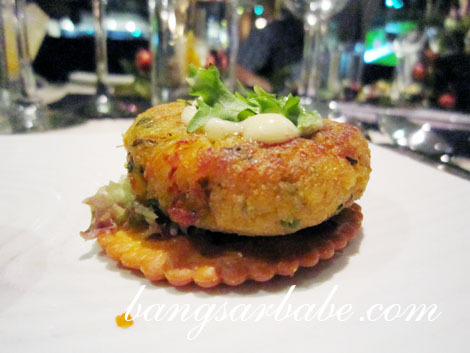 A pity this was a tasting portion; I could have used a big palm-sized piece. The kerabu shrimp pasta didn’t quite tickle my fancy. It wasn’t spicy or tangy enough. Note that this caters to WIP customers in general, and not to a chilli eater like myself. 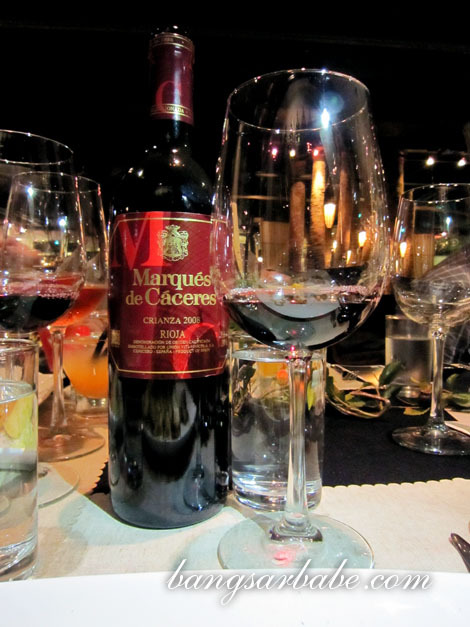 The accompanying wine, Marqués de Cáceres Crianza, was my favourite wine that night. 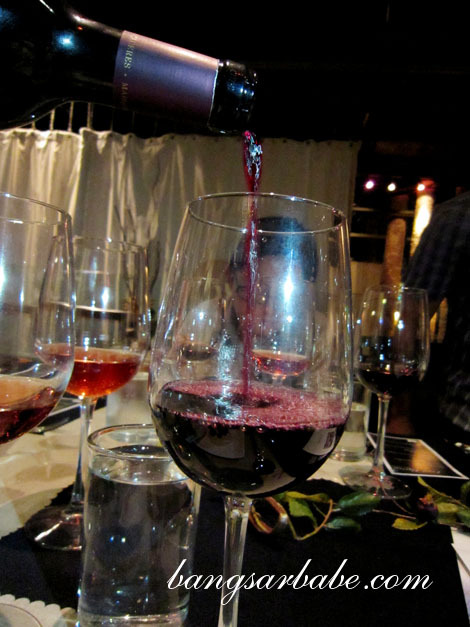 Cherry aromas, oaky and of relatively high tannins, I remember having three glasses of this. For dessert, I tucked into the Pavlova (RM20) and Lava Cake (RM16). 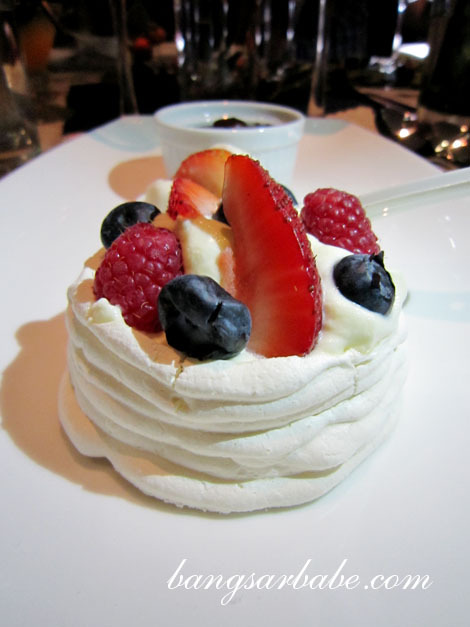 The berries helped balance the sweetness of the pavlova. I preferred the lava cake at SOULed Out to this one. While this was chocolate-y and rich, the centre wasn’t as molten as I liked it to be. The Marqués de Cáceres Rioja paired well with this. While I still don’t see what’s wrong with the current menu, the new dishes at WIP are a breath of fresh air. If you’re one who likes a change in dishes every now and then, you’ll like this. 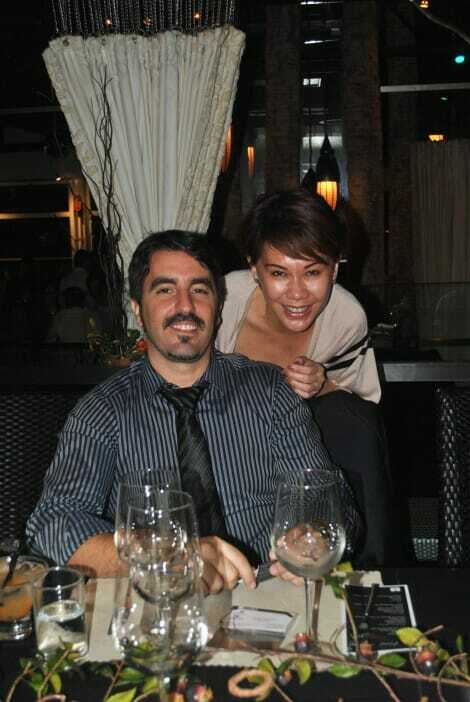 Remember to order the mussels and barramundi! Verdict: A good attempt to introduce new dishes to customers.The mussels and branzino were clear winners for me. I love the WIP beer pricing, but sometimes the music is a little bit too loud and drowned out my conversation with mates. We have to resort to shouting to get the message through. LOL! 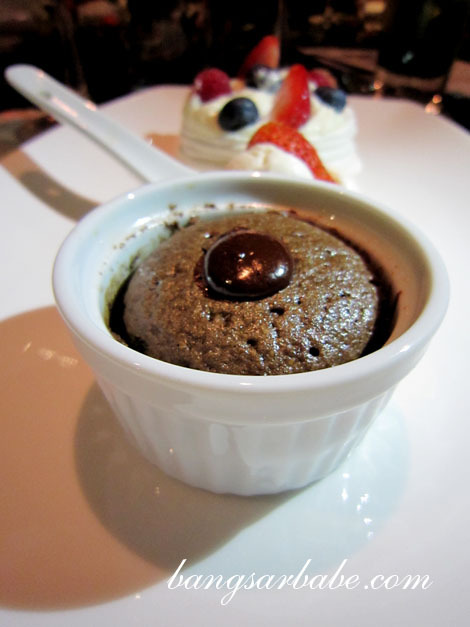 Yup I also like the lava cake frm soul out.. 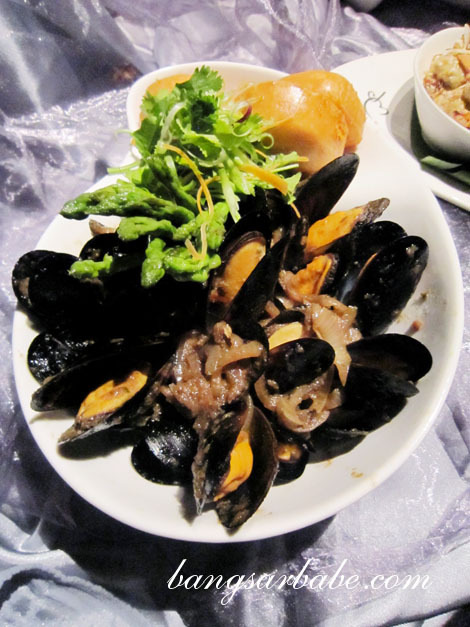 Try the mussels la…when you go there. Portion quite decent.